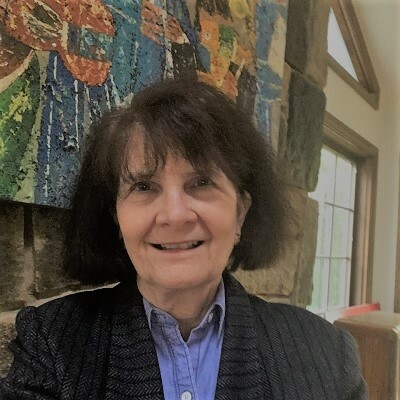 Barbara Micale is the public relations specialist for DAC, working with the team to raise awareness of the center’s research and education endeavors. Her responsibilities include communications strategy, editorial services, web content, and social media. She joined Virginia Tech in the National Capital Region in 2004, having served most recently as assistant director for communications. Her experience encompasses a full range of public relations and marketing services for numerous companies and organizations, including Deloitte & Touche LLP, the American Diabetes Association, Sony, Fortune Magazine, Wesleyan University, and the American School Counselor Association. A graduate of Boston University, with a B.S. degree in journalism, she began her career as a reporter for a daily newspaper in Miami, Florida.